TravStar1 Point Of Sale SystemRegister Manual Basic Register FunctionsHow Do I Pay Out Of My Cash Drawer? How Do I Pay Out Of My Cash Drawer? This lesson will teach you how to account for cash that has been added to your drawer. Type the amount of cash you are removing from your drawer using the number pad on the keyboard. In this example, we are removing 25 dollars from the drawer. 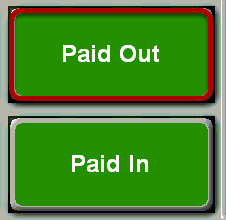 Touch the "Paid Out" button. 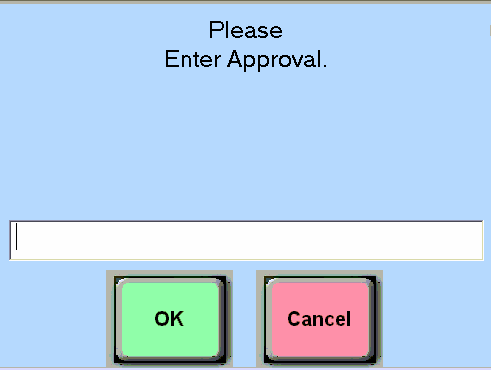 In the top left portion of the screen you will now see the Paid Out amount along with the Approval that you entered. Prev: How Do I Pay In To My Cash Drawer? Next: How Do I Perform A Safe Drop?